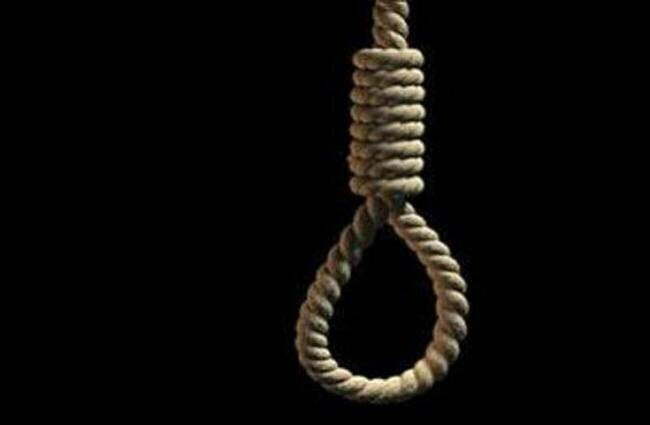 A newspaper vendor has committed suicide in Sapele, Sapele Local Government Area of Delta State. The deceased identify as Amaechi was seen dangling on rope tied to his ceiling fan in his apartment, an indication that he allegedly hanged himself. It was made known that the newspaper vendor, Mr Amaechi was last seen on Monday. The witness said, “We never knew he had hung himself in his room. His Neighbours described him as a “withdrawn person” who find it hard to interacted with people. The Delta State Acting Police Public Relations Officer, ASP Orisewejie Chuks said he was also informed of the development, but could not immediately lay hands on details as at the time he was reached for comments.